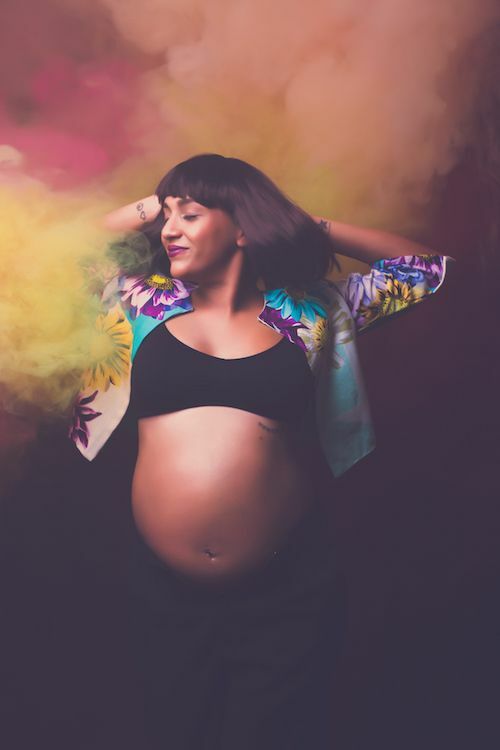 Shveta Salve’s Beautiful Pregnancy Shoot Will Make You Go WOW! 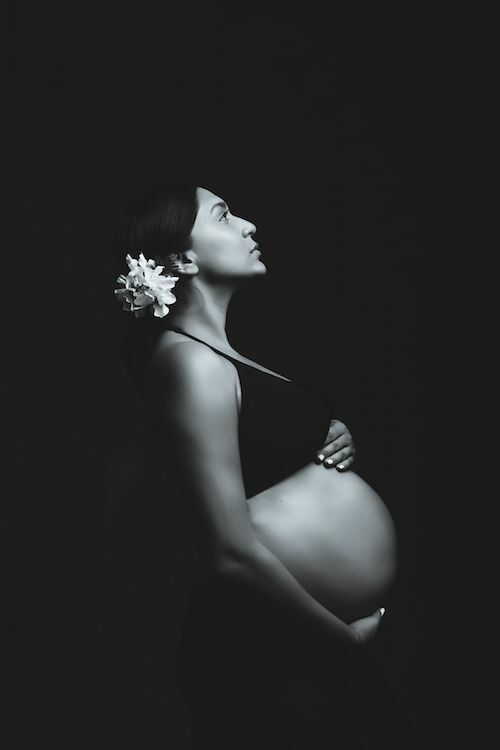 Shveta Salve has been making some really strong waves during her pregnancy and we couldn't be more excited to tell you how! 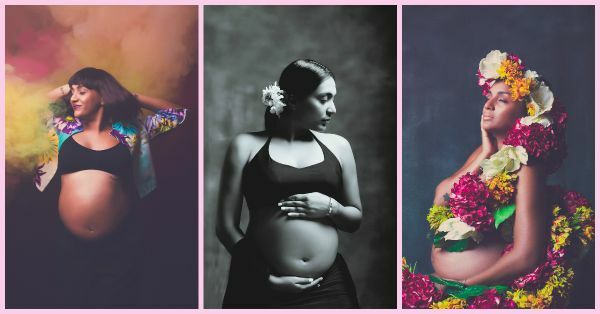 Did you think wedding and baby shoots were beautiful? Well, Shveta's got something even more amazing for you! 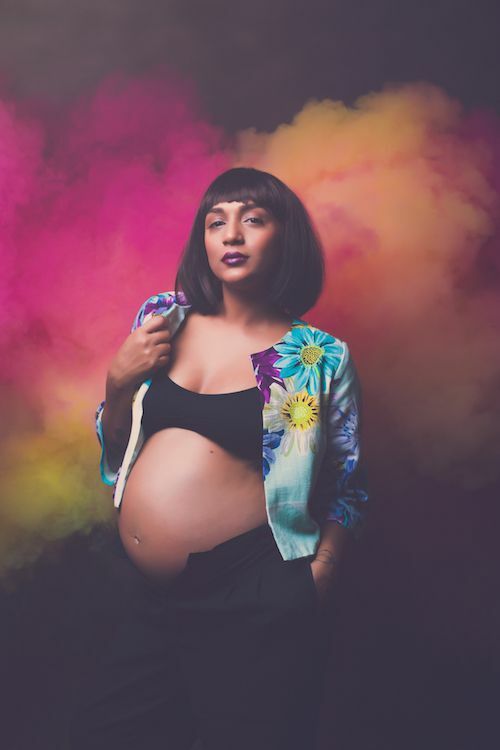 Here's a photoshoot she did to capture this period of her pregnancy and we're totally in awe! We're spoilt for choice when it comes to Monisha Ajgaonkar's work, but we really do think this is some of her best stuff. 1. The happiness on Shveta's face really does make the photo worth a thousand words! 2. The shoot was called Blooming. And it's not just meant for the flowers, as can clearly be seen! 3. And this one just might be priceless. No need for any color to see the beauty in this! 4. We adore her looking soulful, but this sassy shot is just what was need to make this series complete! 5. One for the albums! Can't you just see this photo on the first page of a baby's album? Image credits: Mother - Shveta Salve, Hairstylist & Make-up - Ridhima Sharma, Stylist - Kavya D'souza (Clothes by Mandira Bedi Salt), Production - Rinky Gulati, Photography and Concept - (The Photo Diary) Monisha Ajgaonkar MUST-READ: Bipasha & Karan’s Honeymoon Pictures Are Just TOO Adorable! MUST-READ: 6 Times Mira Rajput Made Us Go WOW!